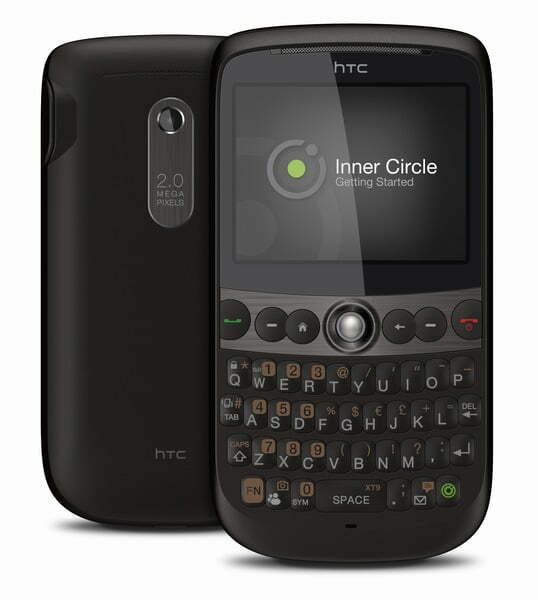 HTC brings streamlined communication to greater heights with its innovative Inner Circle feature which allows HTC Snap users to press a dedicated Inner Circle key to bring emails from a preselected group of people to the top of their inbox, enabling important messages to be acted upon immediately. With a slim, sleek profile designed to fit perfectly in the hand, the HTC Snap measures less than half an inch (12 mm), yet it can deliver up to eight and a half hours of talk time with the standard 1500mAh battery. The full QWERTY keyboard is ergonomically designed with extra-large domed keys and responsive tactile feedback to make typing emails and text messages fast, accurate and comfortable. 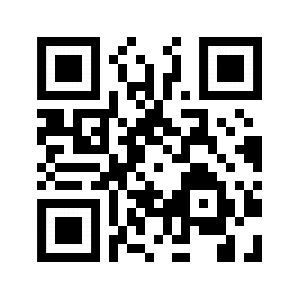 High-speed 3G HSPA connectivity makes it quick and easy to send pictures to friends, access favorite social networking sites, or download large files while on the go. The new HTC Snap is now available at all authorized resellers at a suggested retail price of RM 1,599*. *All prices are subject to pricing policies of individual operators.